I've made it! It's officially my last day of school for the year! 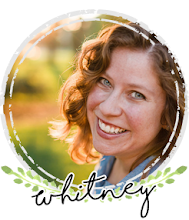 Hey everyone, it's Whitney from Whitney à la mode and for this edition of The Blended Blog Loves I want to share some fun summertime posts that I've found this week. 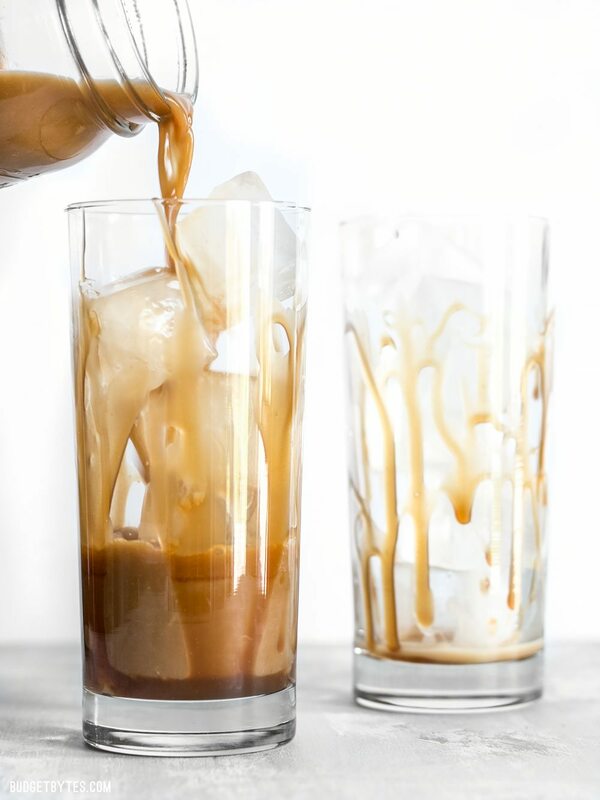 A delicious, sweet iced coffee is one of my favorite little indulgences during the summer! I typically grab one from a local coffee shop but this recipe from Budget Bytes looks so easy that perhaps I will get into making my own iced coffees this summer! 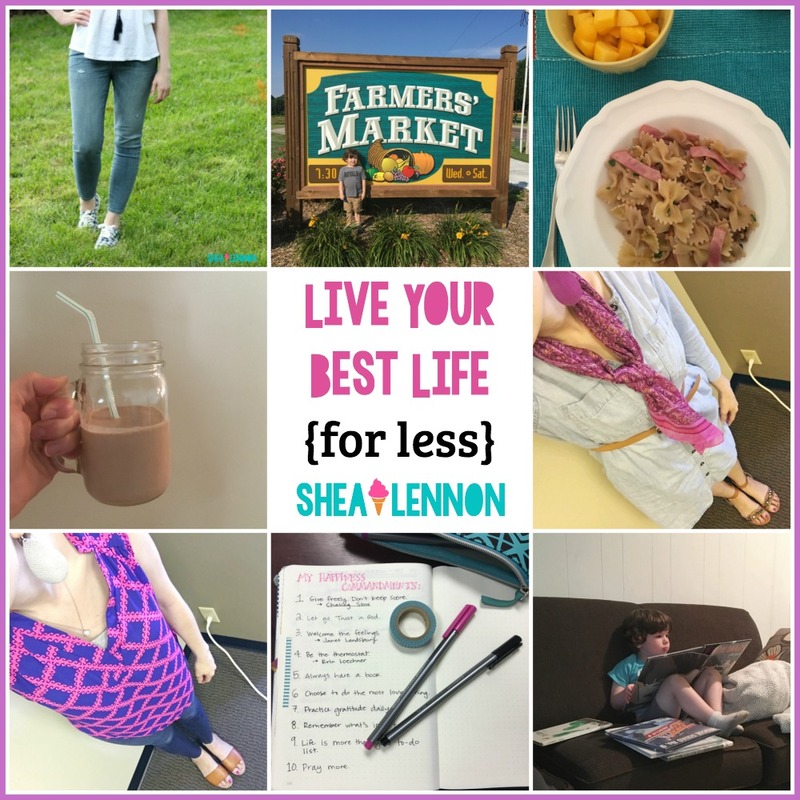 My lovely blogging friend, Shea, has been running this brilliant series called Live Your Best Life (for less)! Each day she provides an easy (and inexpensive) prompt to make life a little bit more fulfilling. Prompts range from outfit advice, to dinner recipes and date ideas! You can check-out her entire June calendar here! Writes Like a Girl: which pair of soludos espadrilles should you get? Umm, all of them? No? But each pair is so stinking cute! 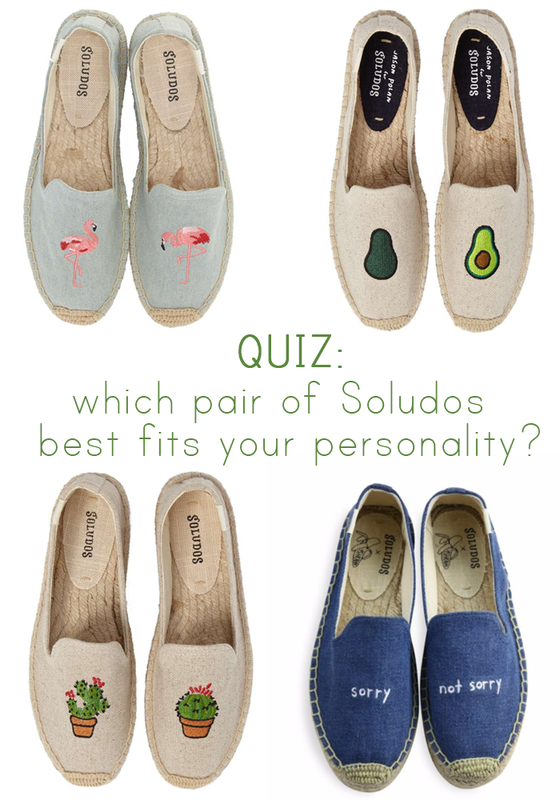 Nicole from Writes Like a Girl has created a fun quiz (think the quizzes from your favorite magazine as a teenager) to help you narrow down which pair of espadrilles you need in your closet this summer! 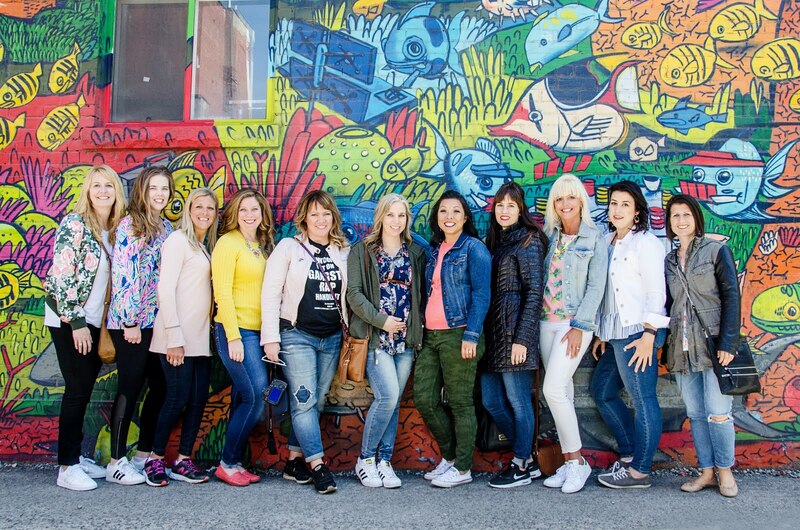 Lisa from Respect the Shoes is the queen of putting together interesting yet always-classy outfit combinations. Her pattern-mixing abilities are superior and I can always find inspiration in looking through her outfits. 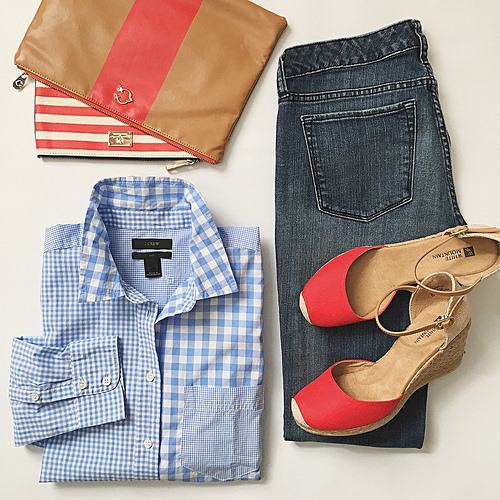 This week she featured lots of red, white, blue, gingham and stripes which have me so ready for summer style! Rachel is an oh-so-cool blogger from Wales that I've followed for a few years. Her recent post about embracing her body was a thought-provoking and inspirational read! I don't think I'm bold enough to go bra-less but I love that she is! Thanks for stopping-by today and don't forget to link-up your favorite posts from the week below!